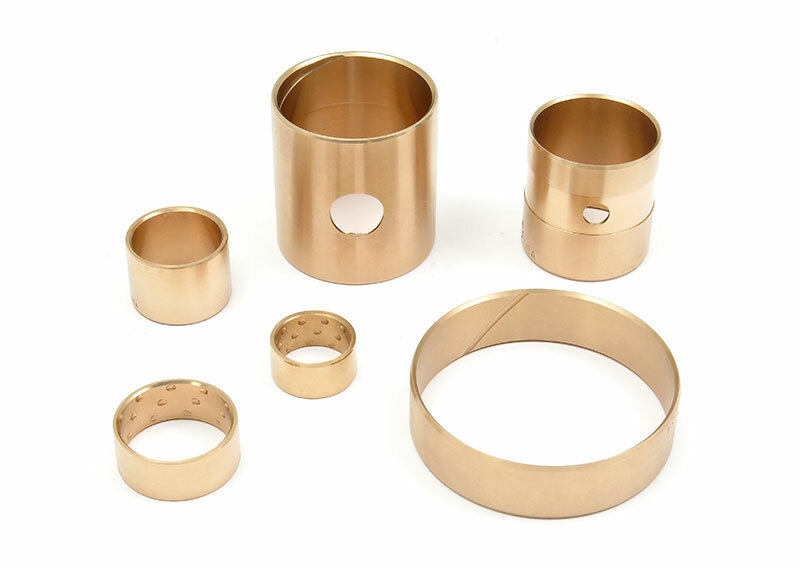 Dura-Bond, the world leader in Cam Bearings, Valve Seats, Shims and Engine Hardware now sets the standard for the Transmission Industry when it comes to Bushing Kits. 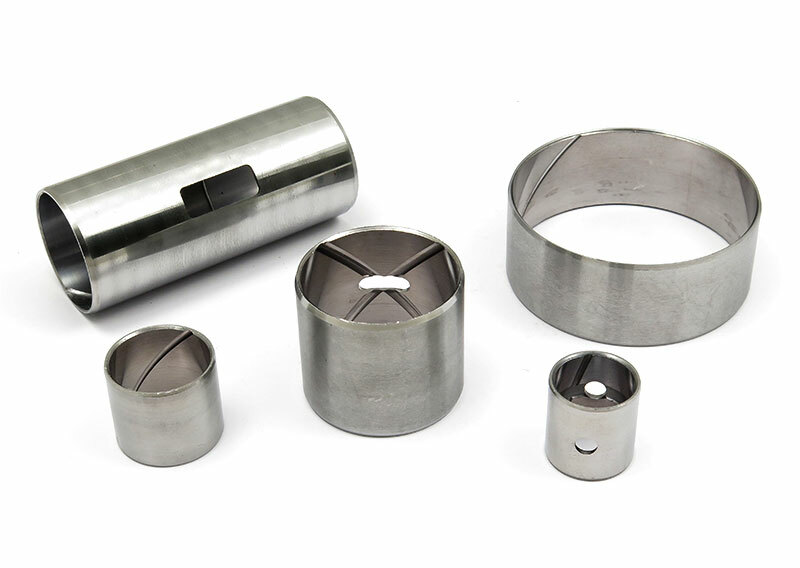 Dura-Bond transmission kits are constructed with all the necessary bushings needed to complete a rebuild. 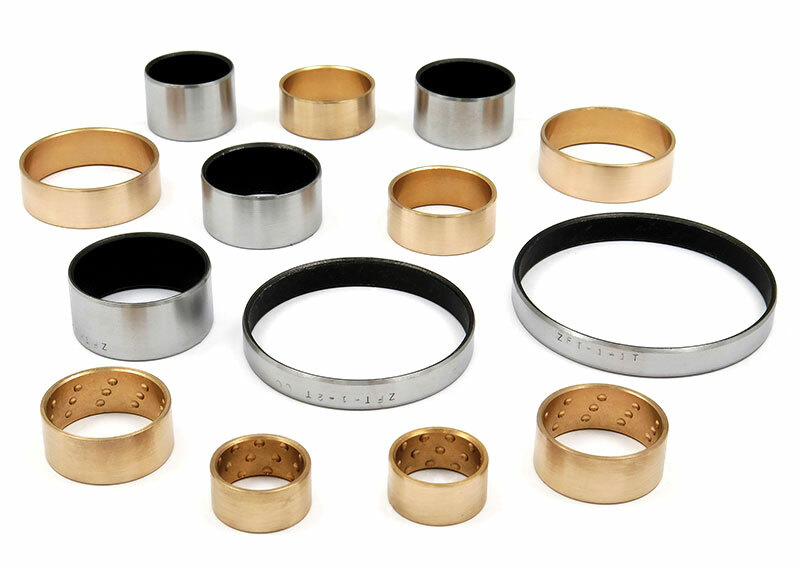 All kit bushings are manufactured to precise OEM dimensions for exact fit. Offers extensive product coverage with new kits being added every month.